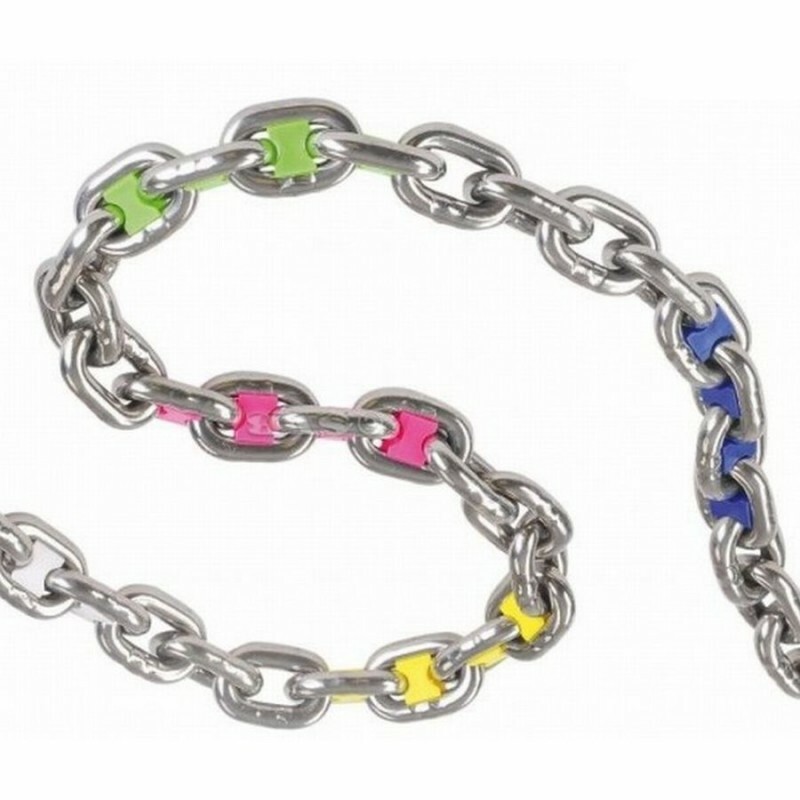 Pack of 40 assorted Chain Rainbow markers to mark a whole length of chain. 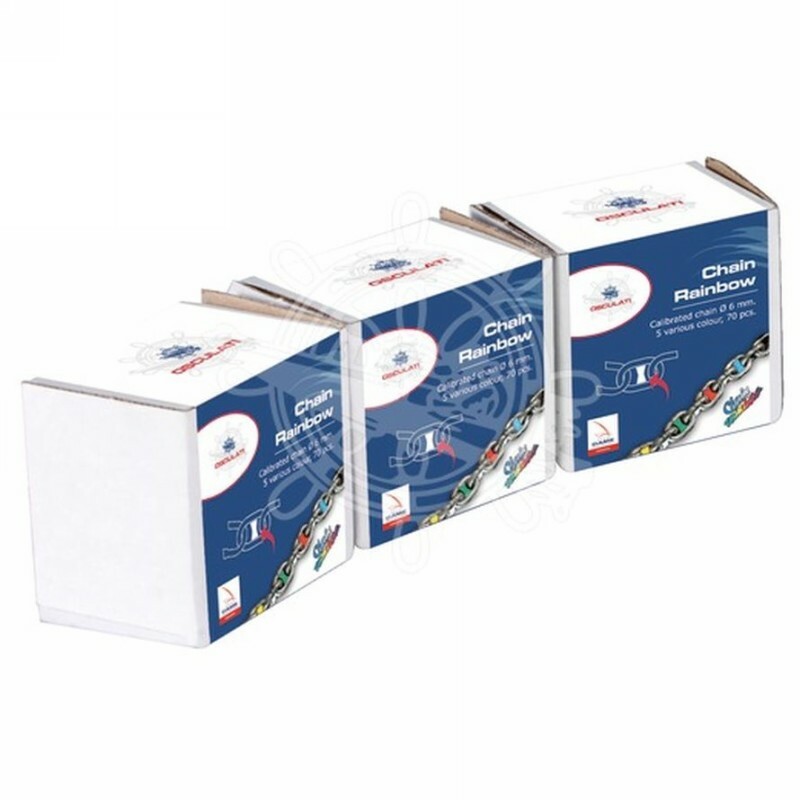 The kit includes markers in 5 colours - white, blue, yellow, red and green. 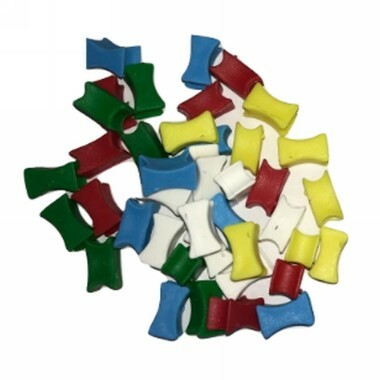 High-visibility coloured chain markers made of sturdy soft plastic. This pack contains 8 of each of the following colours: white, blue, yellow, red and green - 40 in total.